Apologies if this doesnt relate to this article but I will be replying overseas in less than 1 month! I am currently in the national guard but I really wanted the Citi prestige card. Could you please explain how this process works? I’d love to use your referral link. Your help would be greatly appreciated. Ah sorry that there is no link but will it be okay if I get the card today and request the SCRA at that number once my active duty order starts? I will also be applying for the Delta Reserve card in two weeks so I will definitely use your link! 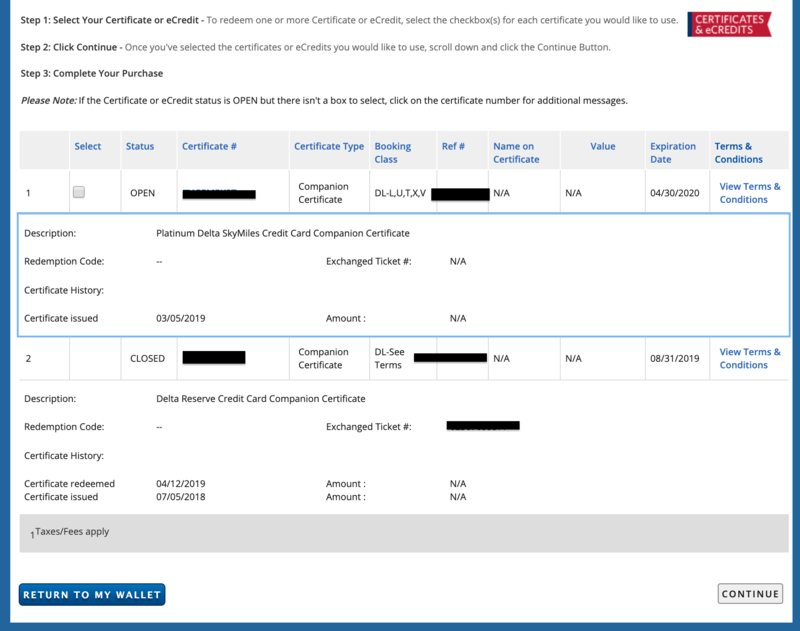 Btw, if I wind up paying the annual fee for the delta card and I request SCRA, will Amex refund my annual fee? Thanks for using the link, not too many data points for reservists. You should start collecting data points from your peers and posting them here. 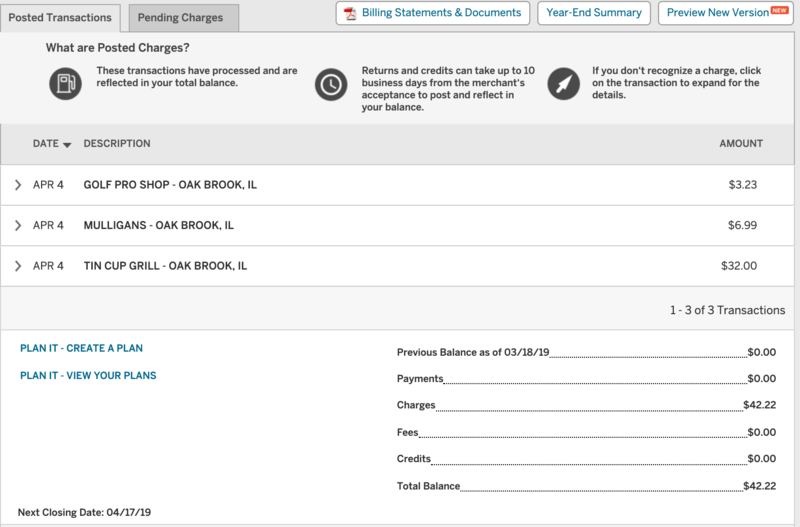 If you get SCRA coverage Amex usually credits the fee back. If you pay with points/cash, would that be credited to the resort credit? I was recently looking at a stay where I could do roughly 50k points/1k dollars vs about 300k points/ $0. 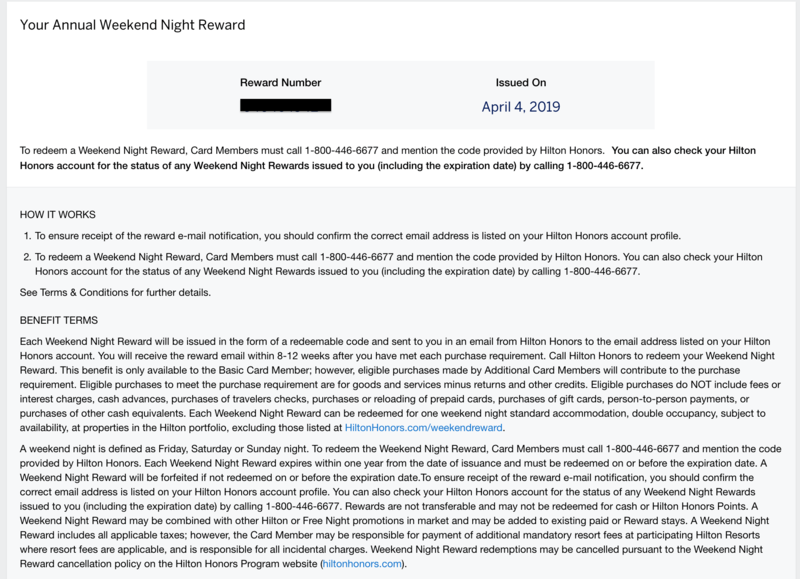 For a 5 night stay, would basically save a lot of points for a whole other stay. Thoughts? go for it, you would be my first datapoint! Not sure if anyone has tried.